Looking for an ITSM solution with guarantee and support from EUR 2000 per year? 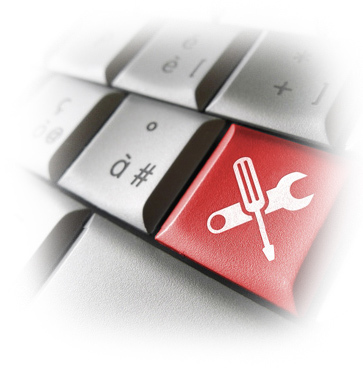 Combodo offers daily support to ensure the correct operation and durability of your IT management solution. Over 10 years experience in IT management application support. 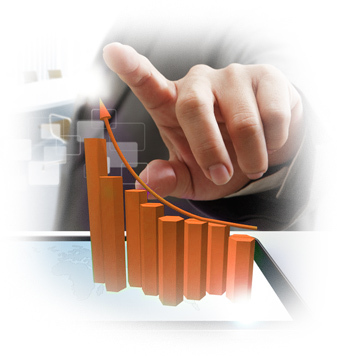 Your iTop solution will change as and when your requirements change. Combodo support contracts include assistance in setting, use or customization. Ask any question, we will provide the answer. We pay the utmost attention to providing high quality products but are unfortunately not entirely exempt from the odd bug. Having a Combodo support contract enables us to apply corrective or preventive maintenance to your solution by benefiting from all the cases encountered by all customers. No customization of iTop is linked to a particular version of the application. Combodo supports its customers in the update of solutions to benefit from the latest improvements.